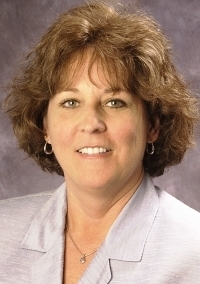 Hospital Sisters Health System, Springfield, Ill., has named Melinda Clark as president and CEO of Kiara Clinical Integration Network, a new division of the Catholic system's for-profit subsidiary Kiara. Beginning March 15, Clark will lead an effort to design and implement an electronic health-information network connecting the system's 13 hospitals with physicians and other providers. Clark comes to the job from Covenant Health System, Lubbuck, Texas, where she has been president and CEO since 2007. She previously worked for St. Louis-based SSM Health Care for 17 years. Clark's age was unavailable at deadline.